Learn How To Handle Ferrets That Bite & Teach Them To Be Well Behaved. Discover How You Can Effectively Train Your Ferret Not To Bite In A Matter Of Weeks. EVERYTHING YOU NEED TO SUCCESSFULLY TEACH YOUR FERRETS NOT TO BITE. 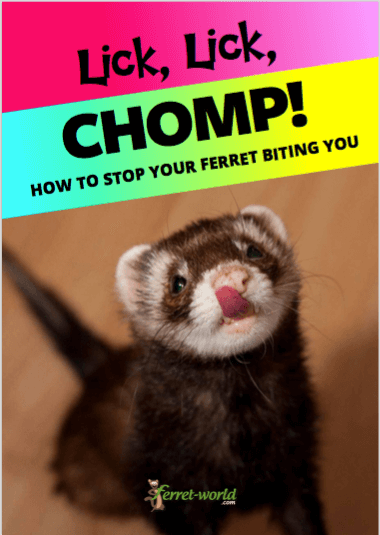 Discover the root cause of why your ferret is biting you – All ferrets bite for different reasons. It is important to understand your ferret and what is causing it to bite. Then help it with overcoming its problems in a loving and caring way. Effectively teach your ferrets not to bite – effectively teach your ferrets not to bite in a matter of weeks. 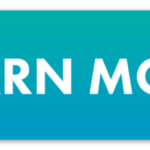 Learn new nip training techniques from the experts– we have interviewed the experts so you get the most credible information and tested techniques that really work! 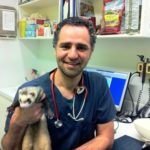 Learn what techniques ferret carers use that could be doing more harm then good – Discover common mistakes us humans make when teaching ferrets not to bite that can cause further behavioural problems. 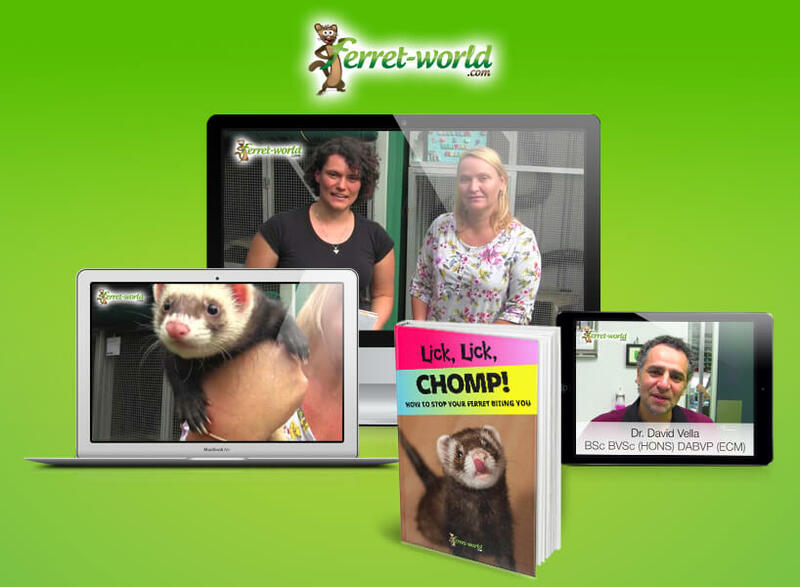 Be informed and prepared – know what you need to do to get your ferret to where you want it be! Are you getting desperate to find something that will stop your ferrets biting? You’ve tried EVERYTHING and still nothing seems to work! Are you scared to handle your ferret because you don’t trust it not to bite? Is your relationship with your ferret suffering because you are afraid to get it out of its cage, to play and exercise and therefore it’s developing other negative behavioural issues? Are you getting ready to give up on your ferret and sell or re-home or surrender it to a shelter because of the biting problem? Are you nervous about your ferret being handled by other people because it might bite them? Or worse, your ferret biting another person, having it reported to police or animal control, having it be taken away, you be fined, the ferret killed and you lose your beloved pet? Are you ending up being hurt by the ferret biting? Are you wanting to have a stronger bond with your ferret? Do you want it to feel safe and happy so you can have a loving bond, trust and mutual respect for each other? What happens if this is not solved? One of the major reasons why ferrets are re-homed, on-sold and given up to shelters is because of their biting problems. If the biting problem is not resolved it could lead to further behavioural problems. You will keep getting hurt and that is not fun! Your ferret could be taken away, killed and you fined by animal control if it bites someone and they report you. Police and Animal Control are merciless when it comes to ferrets because of a negative public perception of ferrets being vicious animals. Anyone who has a ferret that bites. Anyone who is looking for solutions to their ferret’s biting problem and actual real life examples of a trained psychologist and behavioural expert being bitten by ferrets and the techniques she uses to teach ferrets not to bite. Anyone who wants to have a deeper understanding of ferret behaviour. Anyone who wants to gain valuable knowledge on how to raise a happy, well balanced, trusting and loving ferret. Anyone who wants to be more knowledgable on ferrets. We’ve interviewed the top experts in their fields to cover this topic so you can learn the best techniques and strengthen the bond with your ferrets. Trained Psychologist and Animal BehaviouralistBeen with the NSW Ferret Welfare Society since 1994 rescuing and caring for ferrets. Has had ferrets all her life. 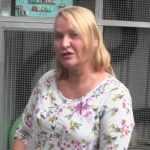 BSc BVSc (Hons) DABVP (ECM) & AssociatesSydney Exotics Specialist with extensive knowledge on ferrets. 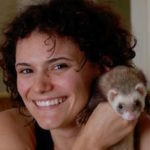 Founder of Ferret-World.comHas helped educate over 100,000 people on proper ferret husbandry and care through the Ferret-World.com website and community over the last 8 years. 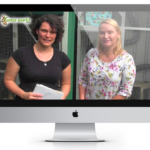 We’ve been working hard to create the best format for you to learn how to teach your ferrets not to bite. After this course you will be an expert at handling a biting ferret and teaching it not to bite. 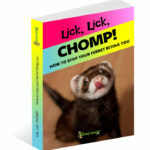 Lick, Lick Chomp Ebook with over 50 pages of information! 10+ videos of information from experts in their field! Q & A sections under each topic so you can interact with the community, learn from each other, ask questions and get them answered!